Don't miss the East Coast's leading medtech event. 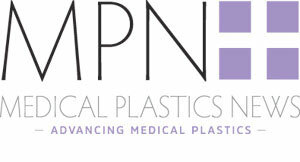 MD&M East is the largest and longest-running medtech event on the East Coast. Medical device engineers, R&D managers, and executives from across the Northeast and beyond rely on this event to stay on top of the latest industry advancements, including first looks at innovations yet to hit the market.